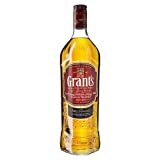 "70cl / 40.0% - A gentle, delicate 10 year old single malt, a great beginner's whisky from the Glen Grant distillery. " With a rich golden appearance and a powerful aroma of honey and spices, the delightful flavours of honey, caramel and spices create a smooth, warm and memorable after taste. 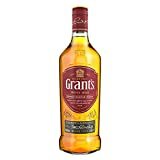 "70cl / 43.0% - A 12 year old Glen Grant single malt, launched in mid-2016 with a rather sleek and handsome new bottle design. 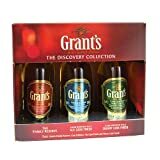 Still shows off the classic Glen Grant style - honey'd malt, sugared almond and ripe apple notes galore."